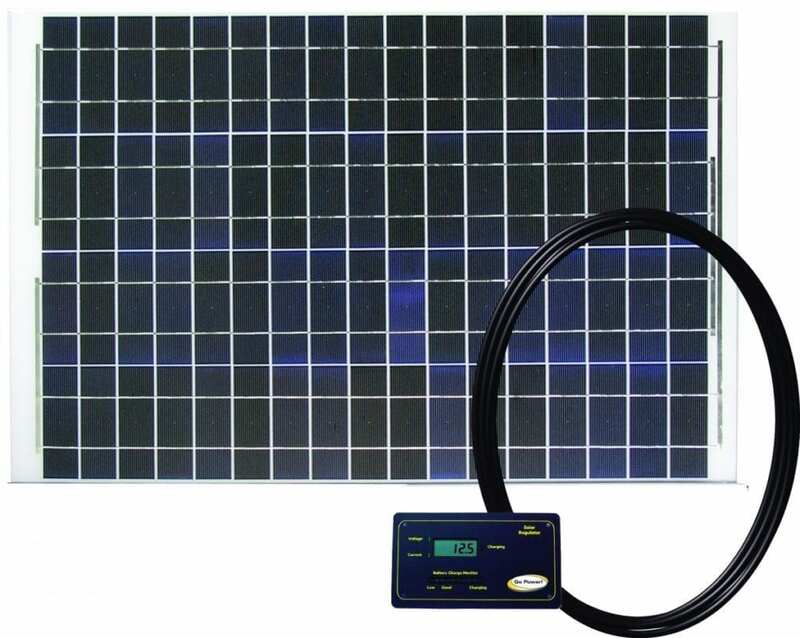 50 watt Solar Charging Kit. This page is for information purposes only. This product is no longer available for purchase. This page is for information purposes only. This product is no longer available for purchase. Get a hand from a Go Power! team member. Having trouble finding your ideal mobile power solution? Fill in the form below to contact a Go Power! team member. We're more than happy to help. By using this form you imply consent for a member of our Customer Service, Sales, and Technical Support teams to contact you regarding your inquiry. You may also receive an express consent notification to opt-in to our newsletter.